Only 3 4WD Double Cab Custom models left in stock! Custom trim, SUMMIT WHITE exterior and DARK ASH / JET BLACK ACCENTS interior. FUEL EFFICIENT 21 MPG Hwy/15 MPG City! 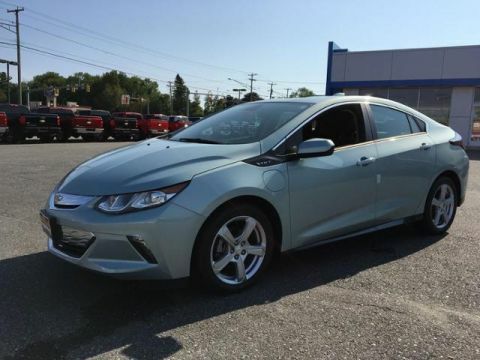 4x4, Back-Up Camera, TRANSMISSION, 6-SPEED AUTOMATIC, ELEC... AUDIO SYSTEM, CHEVROLET INFOTAINMENT.. Tow Hitch SEE MORE! 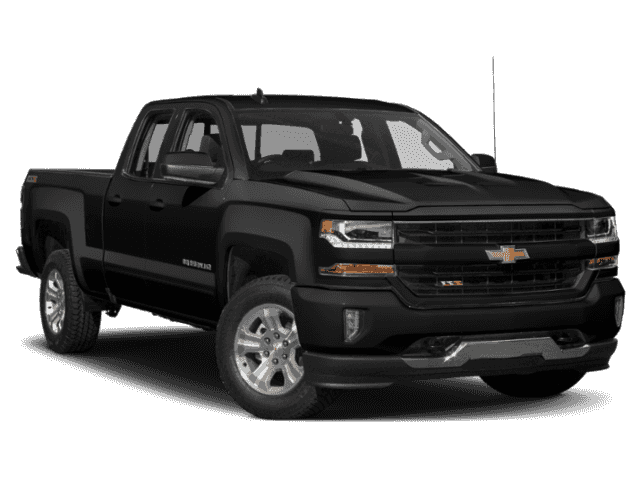 4x4, Back-Up Camera, Trailer Hitch, Chrome Wheels Privacy Glass, Electronic Stability Control, Heated Mirrors, 4-Wheel ABS, HID headlights. 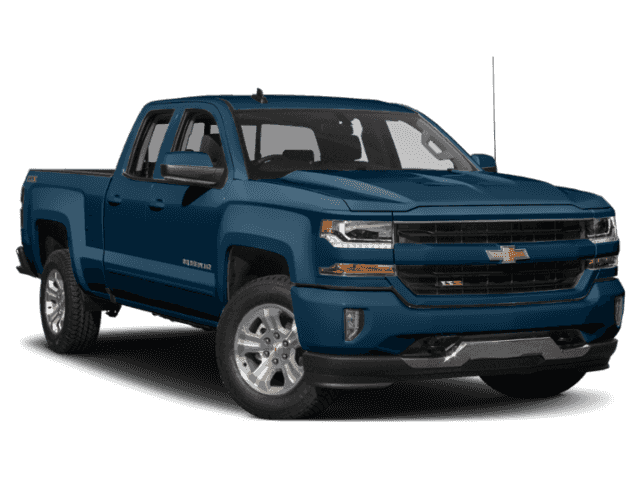 CUSTOM CONVENIENCE PACKAGE includes (A91) remote locking tailgate and (AQQ) Remote Keyless Entry, (B30) color-keyed carpeting with rubberized vinyl floor mats, (C49) rear-window defogger, (UE1) OnStar and (U2K) SiriusXM Radio, AUDIO SYSTEM, CHEVROLET INFOTAINMENT SYSTEM WITH 7 DIAGONAL COLOR TOUCH-SCREEN, AM/FM STEREO with seek-and-scan and digital clock, includes Bluetooth streaming audio for music and select phones. (STD), TRANSMISSION, 6-SPEED AUTOMATIC, ELECTRONICALLY CONTROLLED with overdrive and tow/haul mode. 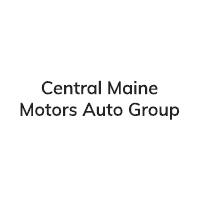 Includes Cruise Grade Braking and Powertrain Grade Braking (STD), ENGINE, 5.3L ECOTEC3 V8 WITH ACTIVE FUEL MANAGEMENT, DIRECT INJECTION AND VARIABLE VALVE TIMING includes aluminum block construction (355 hp [265 kW] @ 5600 rpm, 383 lb-ft of torque [518 Nm] @ 4100 rpm; more than 300 lb-ft of torque from 2000 to 5600 rpm) (STD). Chevrolet Custom with SUMMIT WHITE exterior and DARK ASH / JET BLACK ACCENTS interior features a 8 Cylinder Engine with 355 HP at 5600 RPM*. 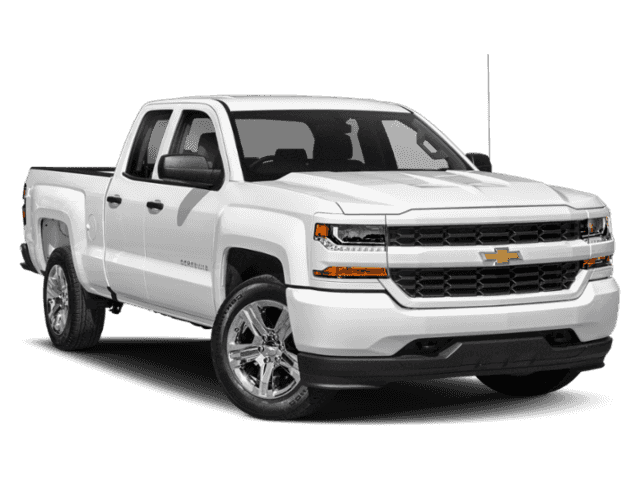 TheCarConnection.com explains The Silverado is exceedingly comfortable on the road, and its steering is nicely weighted and direct.. Great Gas Mileage: 21 MPG Hwy.